Authorities on Thursday were searching the South Bay for a previously detained 43-year-old transient accused of sexually assaulting a woman who had been helping him. Sharwian Bobian was in custody early last month after being arrested in San Martin on suspicion of sexual assault, according to the Santa Clara County Sheriff's Office. But he was later released after questioning and after prosecutors decided not to file charges. The Santa Clara District Attorney's Office this week decided to re-examine the case after further complaints and pushback from the sheriff's office. On Jan. 2, a woman reported to deputies she was raped by Bobian inside a makeshift shelter where he had been living, the sheriff's office said. 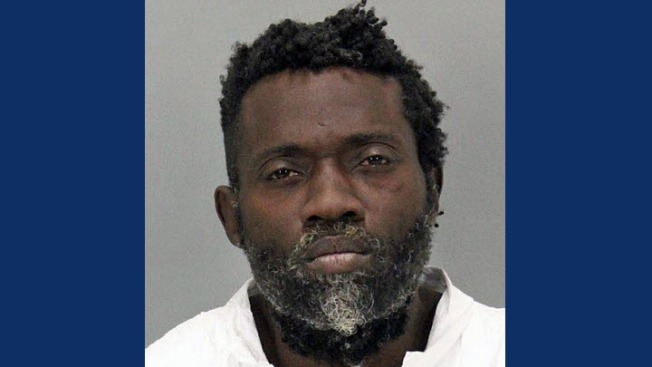 The unidentified victim and her family had been helping Bobian with food, toiletries and a heater to help him survive the colder weather, sheriff's officals said. She told deputies when she visited Bobian at the shelter on the evening of Jan. 2 to deliver food and supplies, Bobian raped her. The case is still under investigation, and anyone with information on Bobian or the incident should contact the sheriff's Sexual Assault Investigative Unit at 408-808-4500.